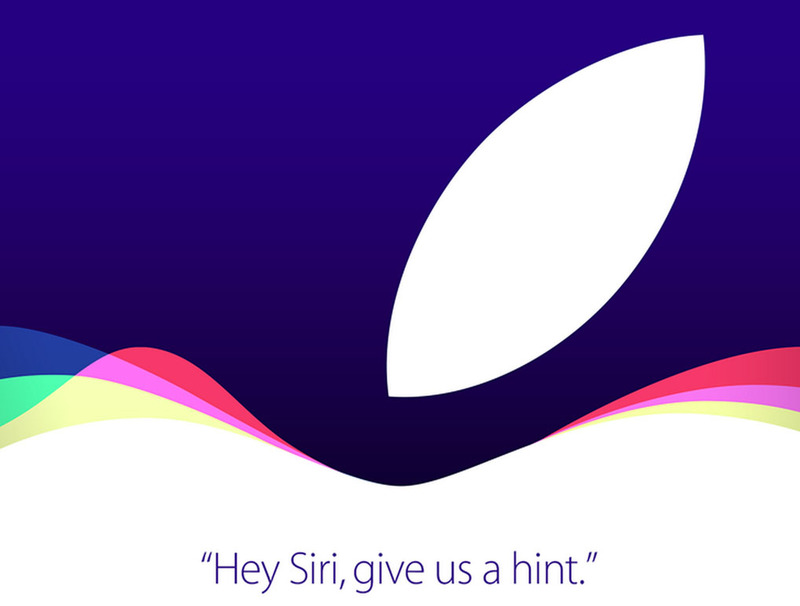 Live Chat: Apple’s September 2015 iPhone 6s, Apple TV, Sirified, iPad Pro, iOS 9er, El Capitan All the Things Event! There is an Apple event today at 10AM Pacific. Because of said event, and our constant need for snark, we will be live chatting the happenings as we always do. A couple of weeks back, as Apple was inviting the press to this September extravaganza, we told you to prepare for sensationalism. You should probably prepare for more than that. Let’s be honest here, sensationalism is only the beginning of what will undoubtedly be an embarrassing display of “THIS IS AMAZING.” You should prepare for finger tips to be permanently lacking blood (Force Touch), even awesomer iPad photo shoots (nothing like 12-inch tablet photos! ), and charts with misleading information. So many charts. The live chat is embedded below. Apple will also live stream the entire event, though. You can watch it here. Unfortunately, you have to do so through an Apple device or in Safari. Ugh, I know, Safari. 10AM Pacific (1PM Eastern). Ready?